Situated in Washington, this hotel is 0.5 mi (0.8 km) from Coral Canyon Golf Course and within 6 mi (10 km) of Quail Creek State Park and Red Cliffs Recreation Area. Sand Hollow State Park and Green Spring Golf Course are also within 9 mi (15 km). Located in the heart of Washington, this motel is 1 mi (1.6 km) from Green Spring Golf Course and within 3 mi (5 km) of Red Cliffs Mall and Outlets at Zion. St. George Dinosaur Discovery Site at Johnson Farm and Dixie State University are also within 3 mi (5 km). Situated in Washington, this vacation home is within 6 mi (10 km) of Green Spring Golf Course, Coral Canyon Golf Course, and Red Cliffs Mall. Staheli Family Farm and St. George Dinosaur Discovery Site at Johnson Farm are also within 6 mi (10 km). Situated in Washington, this golf vacation home is 2.9 mi (4.7 km) from Coral Canyon Golf Course and within 6 mi (10 km) of Quail Creek State Park and Red Cliffs Recreation Area. Sand Hollow State Park and Green Spring Golf Course are also within 9 mi (15 km). Situated in Washington, this luxury vacation home is 2.9 mi (4.7 km) from Coral Canyon Golf Course and within 6 mi (10 km) of Quail Creek State Park and Red Cliffs Recreation Area. Sand Hollow State Park and Green Spring Golf Course are also within 9 mi (15 km). Situated in Washington, this vacation home is 2.8 mi (4.5 km) from Coral Canyon Golf Course and within 6 mi (10 km) of Quail Creek State Park and Red Cliffs Recreation Area. Sand Hollow State Park and Green Spring Golf Course are also within 9 mi (15 km). 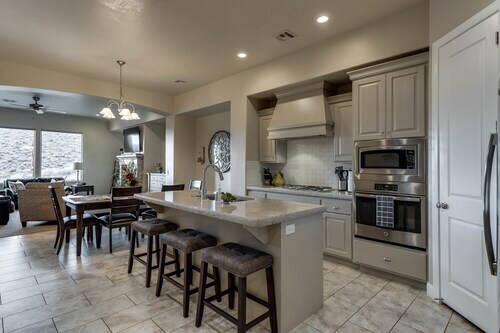 Located in Washington, this family-friendly vacation home is 2.9 mi (4.7 km) from Coral Canyon Golf Course, and within 6 mi (10 km) of Quail Creek State Park and Red Cliffs Recreation Area. Staheli Family Farm and Sand Hollow State Park are also within 9 mi (15 km). Hotels in Washington start at $63 per night. Prices and availability subject to change. Additional terms may apply. 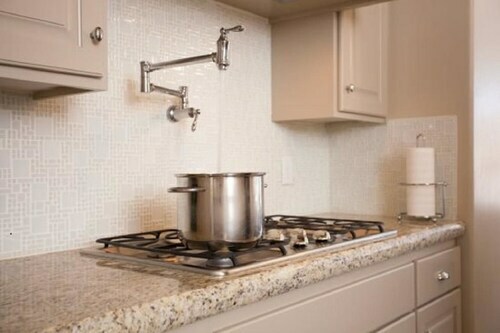 There are a number of accommodations on Travelocity to choose from when you are ready to start organizing your vacation in Washington. Right now, Travelocity's booking portal boasts 18 hotels and apartments within a 6-mile (10-kilometer) radius of Washington's center. There are quite a few hotels that are within a 3-mile (5-kilometer) radius of Washington's heart, such as the Holiday Inn Express St. George North - Zion and Quality Inn I-15 Red Cliffs. The The Inn At Entrada is 9 miles (14 kilometers) outside of central Washington. Another accommodation option is the Red Mountain Resort, which can be found about 9 miles (15 kilometers) away. 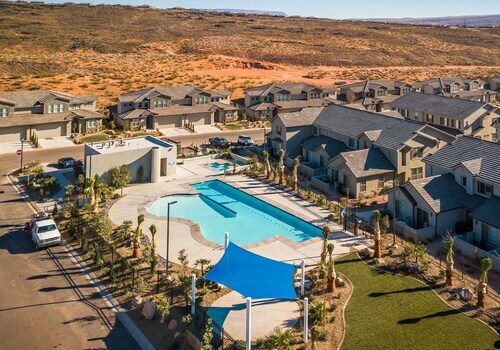 The The Villas at Sand Hollow Resort along with the Courtyard by Marriott St George are some other Travelocity-listed places to base yourself around Washington. Anyone who is inspired to check out more of the cliffs and canyons that are common in this part of the world, you could also spend a few extra nights in other places in Southwestern Utah - Bryce Canyon. Go snowboarding or visit the district's fascinating cultural and scenic sights. Convenient Travelocity rooms will make you feel at home. The nearest hotels in St. George include Ivins and St. George Historic District. Ivins is 11 miles (18 kilometers) to the west of Washington, while St. George Historic District is 7 miles (11 kilometers) to the west. Ivins bases are the Lava Falls at Entrada Vacation Rentals and Utah's Best Vacation Rentals - Paradise Village at Zion. The TownePlace Suites by Marriott St. George and Seven Wives Inn are a number of the hotels in St. George Historic District. If watching sport is the love of your life, be sure to visit Hansen Stadium, which is 6 miles (10 kilometers) to the southwest of Washington. 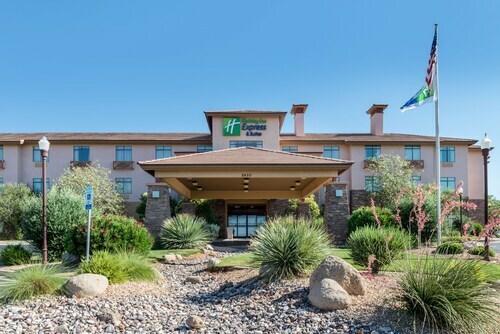 Enlightened travelers wishing to find accommodation close to the action can compare the Hampton Inn St George or the Fairfield Inn by Marriott St. George. Our travel listing is also a fantastic way to uncover more secrets of Washington. The staff went above and beyond. The breakfast always hit the spot.